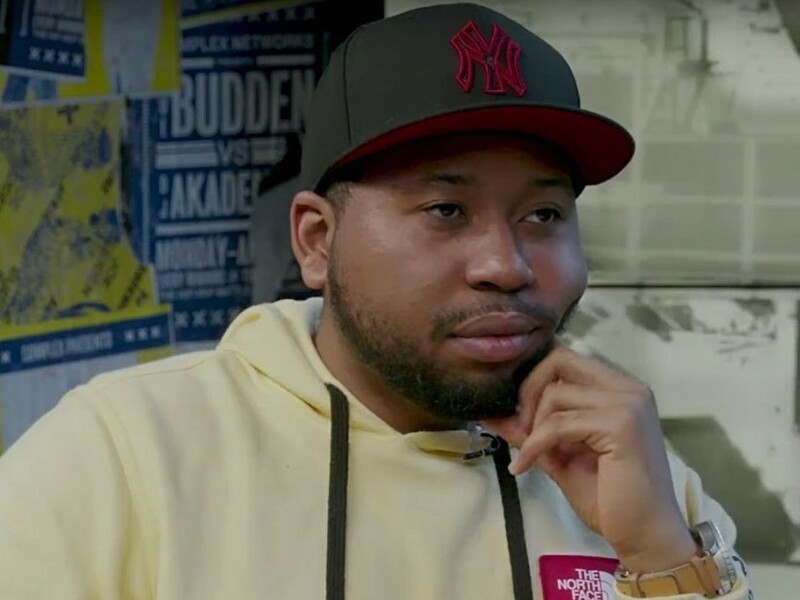 Who Is DJ Akademiks, What Is His Net Worth, Who Is The Girlfriend? Popularly known as The Negotiator, DJ Akademiks is a figure to reckon with as long as rap music is concerned. Definitely not because of the number of hit songs to his name, but for his knack at dishing out gossip relating to rap music and the entertainment world in general. To most people, he is known as a YouTuber who dishes out constant news about the latest happenings in the world of hip-hop. From latest signings, album releases and reviews to rapper feuds, baby mamas drama and general entertainment gossip; DJ Akademiks is known as one who spices gist with his satirical mode of commentary. DJ Akademiks is a Jamaican American entertainer. He was born Livingston Allen in a small Spanish town in Jamaica. Not much is known about his childhood as he happens to be a very private person. However, it is known that he moved to the United States in 2001 as a teenager and attended high school in New Jersey. While in high school, he had a very shy and reserved demeanor which made it hard for him to connect with the New Jersey culture. As a result of that, he only hung out with his Jamaican friends or kept to himself. and when not in school, he listened to several rap songs which led to him falling in love with the genre and he eventually started rapping. Immediately after he graduated from high school, he attended Rutgers University in New Jersey where he bagged a bachelor’s degree in Biomathematics. He started his career as a producer in college but recorded little or no success at this, before he switched to being a DJ. He was known to play at several parties, local barbeques, and minor engagements while in college. He started uploading several videos of his music and would then start playing for the Rutgers University radio station every Saturday from 6 pm to 8 pm ET until 2013. He found out how powerful the internet was when he started receiving calls from strange people to come and play in parties outside New Jersey. As a result of this, he created the website, Late Night Creeps. After giving it some thought, he decided to transition from posting videos of him at parties to uploading videos of him airing his view on various subjects pertaining to rap music and entertainment in general. In 2014, he gained even more recognition resulting from the fact that he started speaking more about Chicago rappers and the drill music scene there. It gained a lot of attention as he became recognized by the rappers there, their fans, and lovers of the rap genre. He created a different kind of show in 2017 which he named “Everyday Struggle” alongside his good friend, Joe Budden. The show aired on Complex News YouTube channel. Within a short period of time, it became a mega-hit among hip-hop lovers as they were able to get first-hand news about the lives of celebrities from DJ Akademiks and Joe Budden. Sadly the show came to an end in December 2017 after Budden called it quits. The show, however, returned on May 21, 2018, with new hosts – Nadeska, Wayno, and, of course, DJ Akademiks. As a rapper, DJ Akademiks isn’t doing too shabbily for himself. He signed a $6 million deal with Atlantic Records for mumble rapping in 2018. In April the same year, he released a song under the label titled Blue Clues with him using the rap name Lil AK. He has an estimated net worth of about $2 million, with an estimated social media earning amounting to $1800 per endorsement deal. It’s also important to note that he earns close to a million annually through his YouTube Chanel. DJ Akademiks also earns a huge amount of money from his online shopping store where loyal fans go to get his hoodies and shirts. 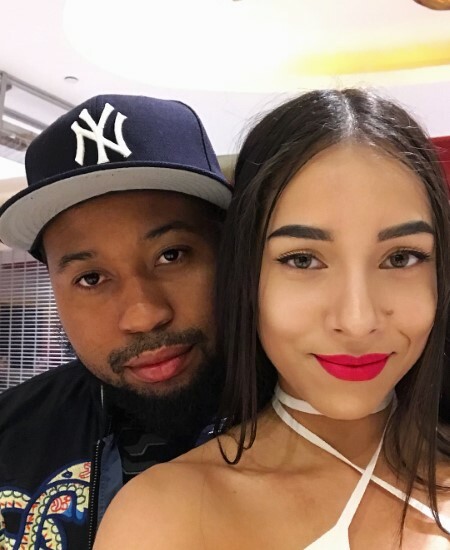 DJ Akademiks is known to keep a very private life except when it comes to his beautiful girlfriend, Angelica. She is an Instagram model from the Dominican Republic. The two have been dating for less than a year and are exceedingly fond of each other.